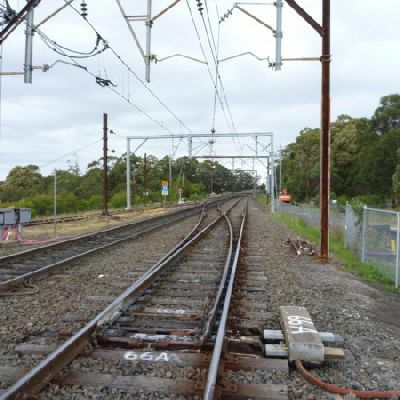 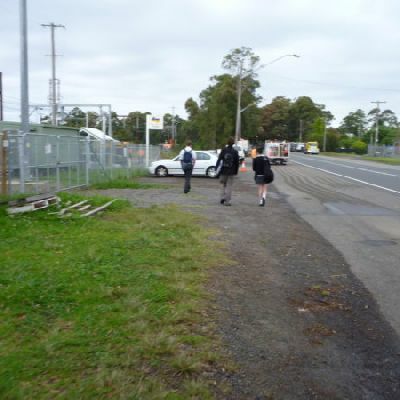 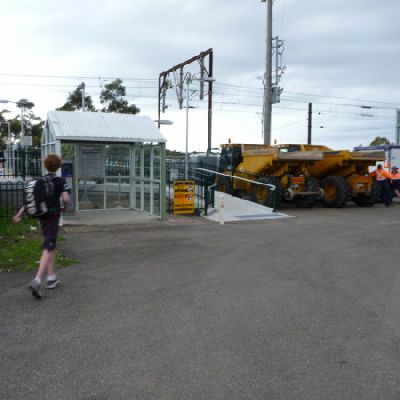 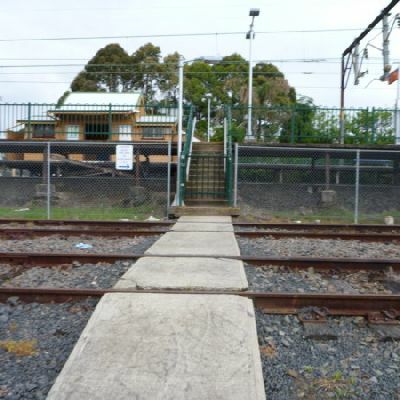 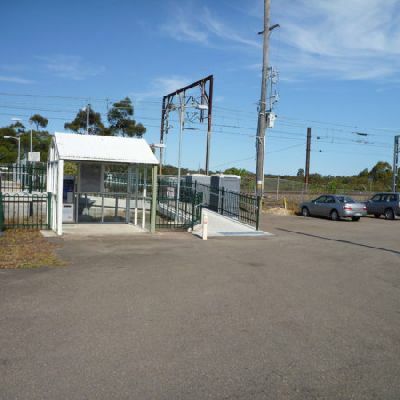 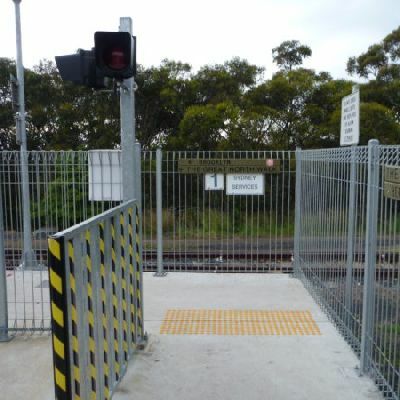 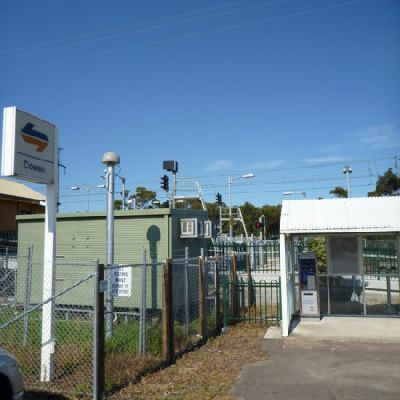 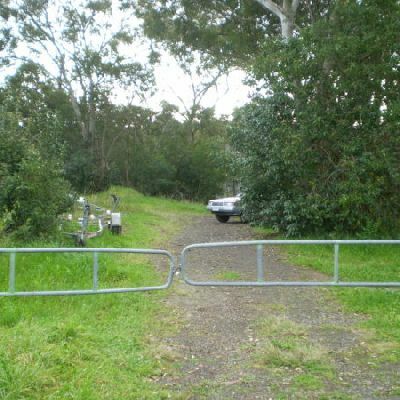 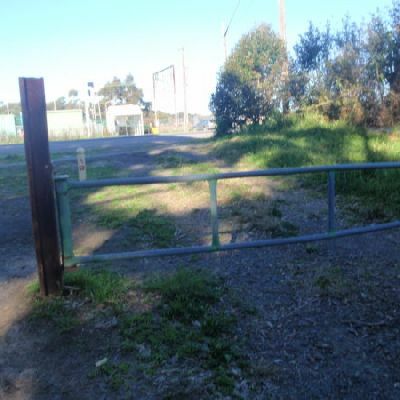 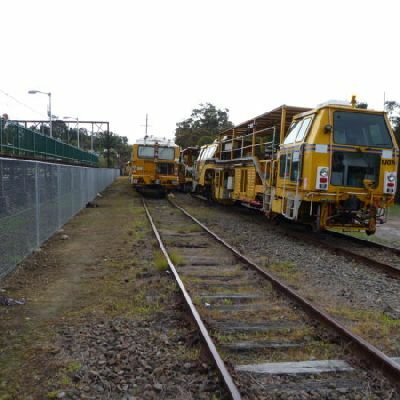 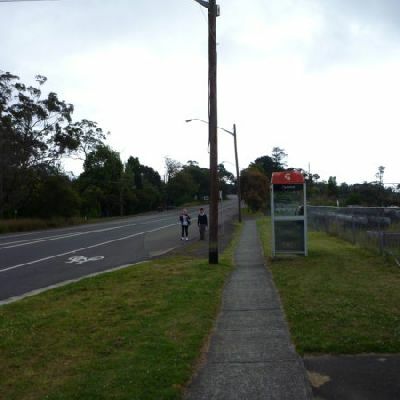 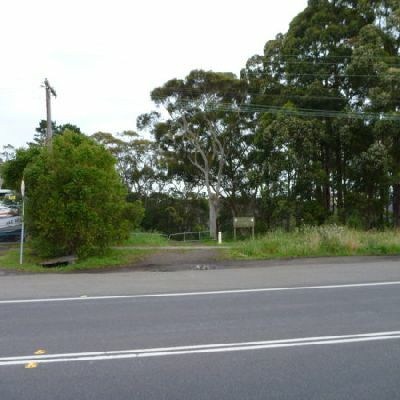 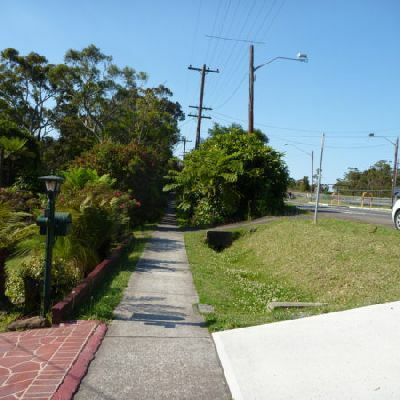 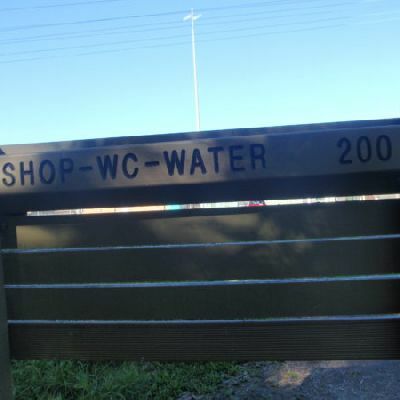 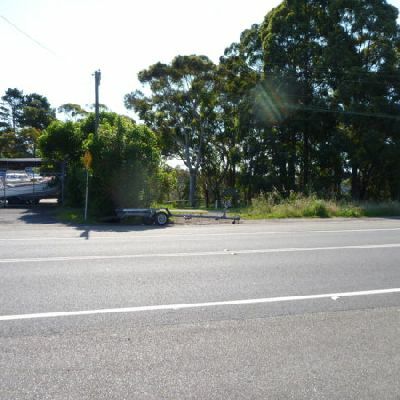 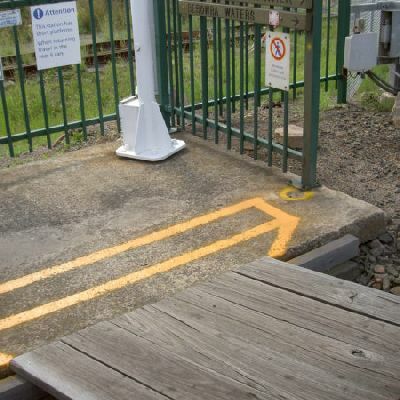 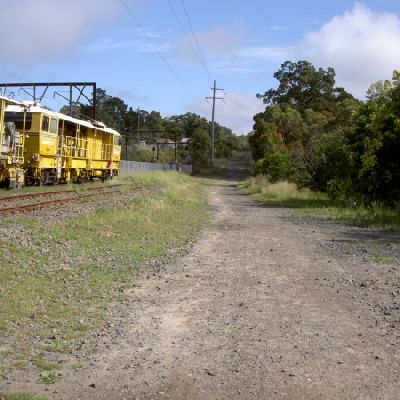 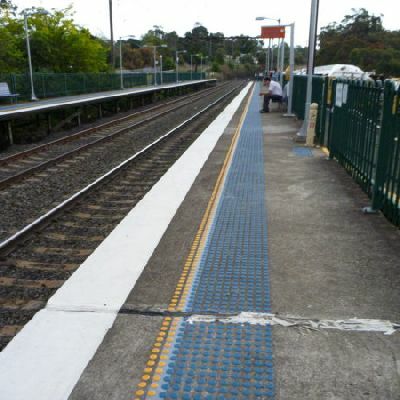 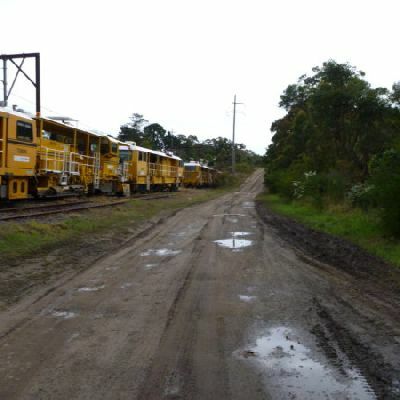 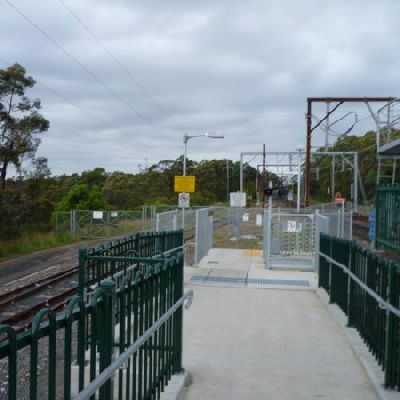 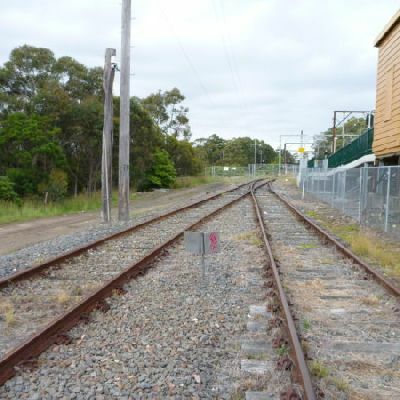 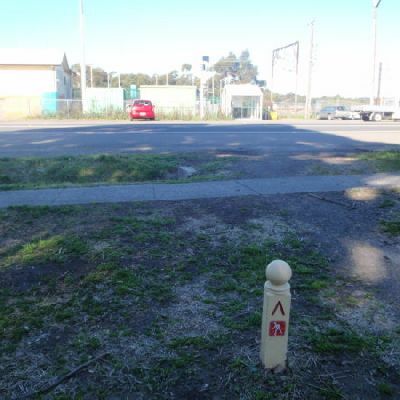 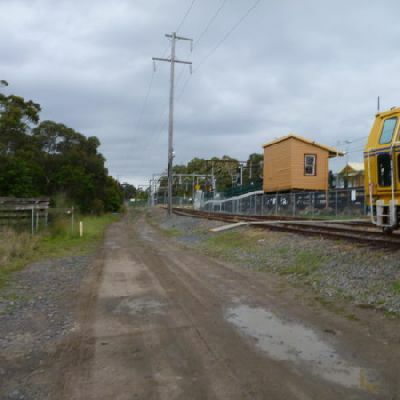 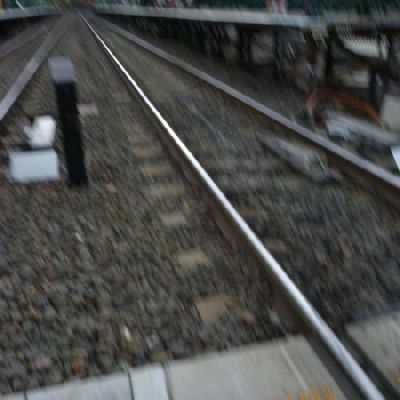 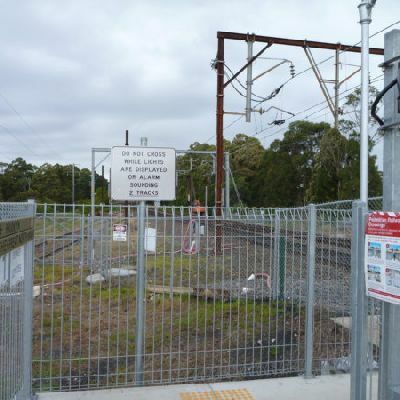 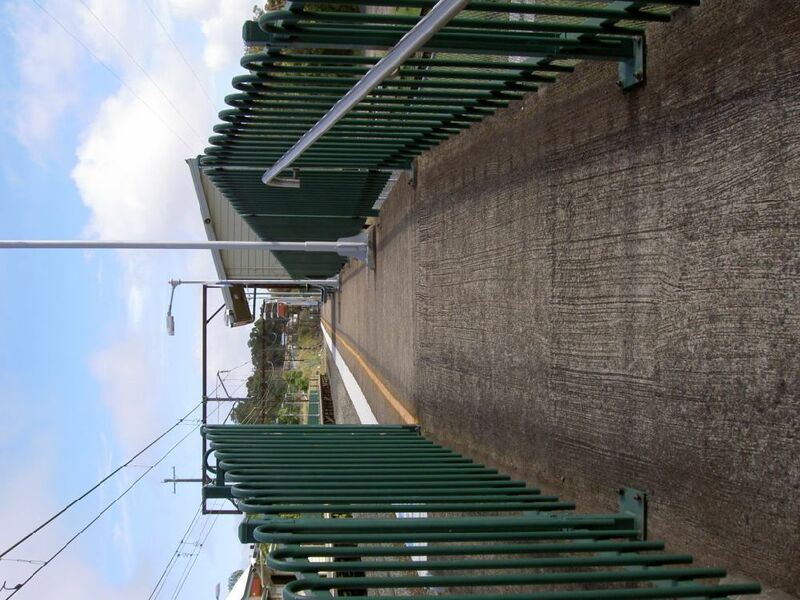 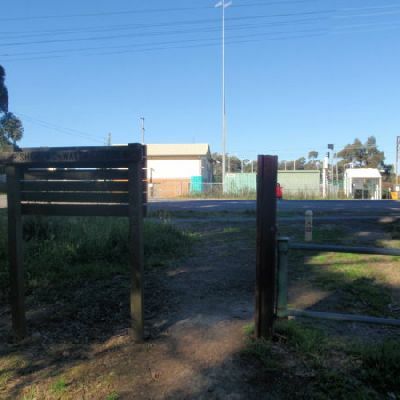 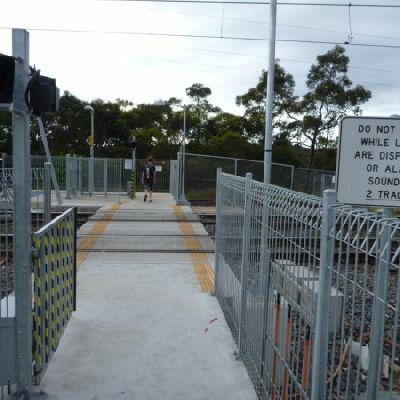 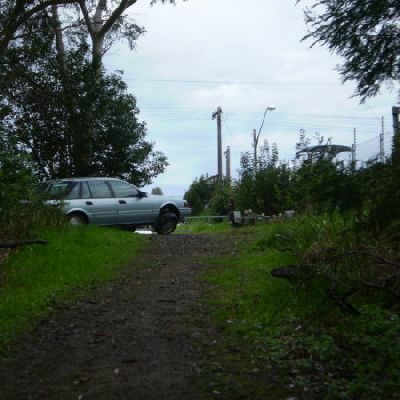 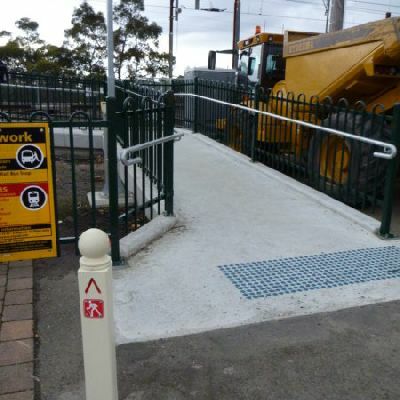 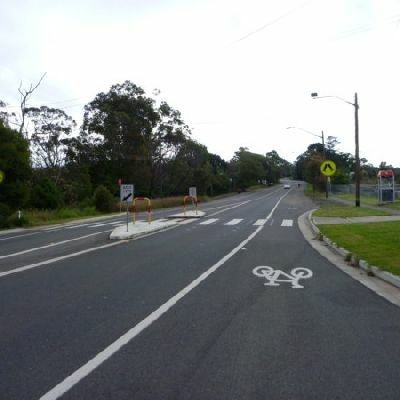 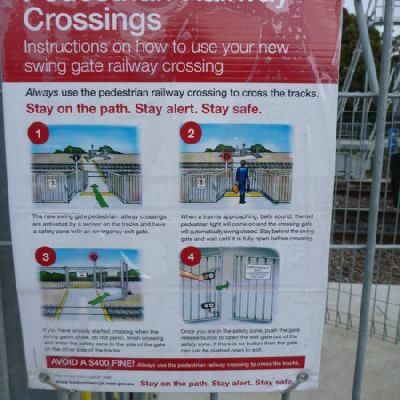 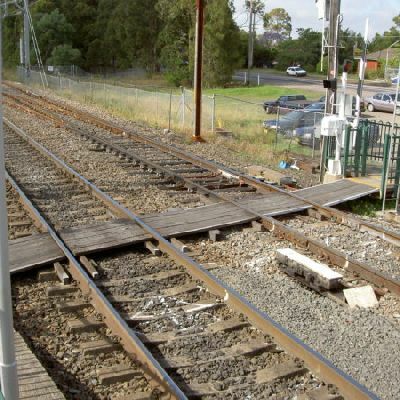 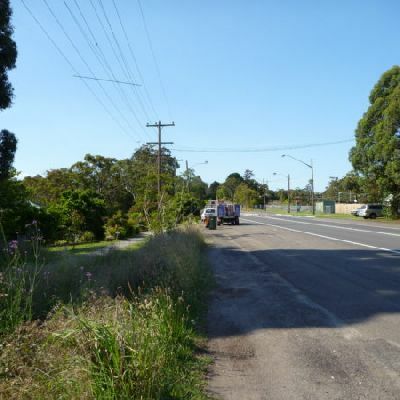 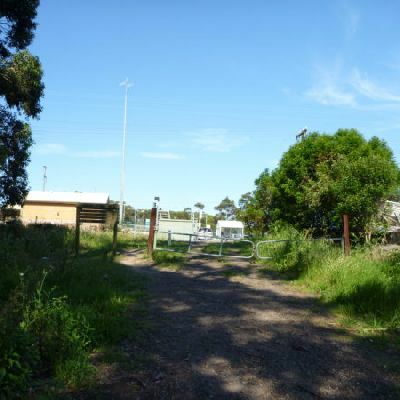 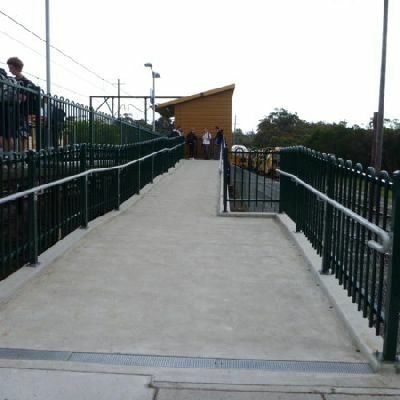 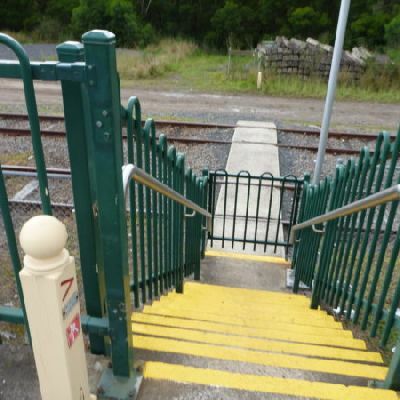 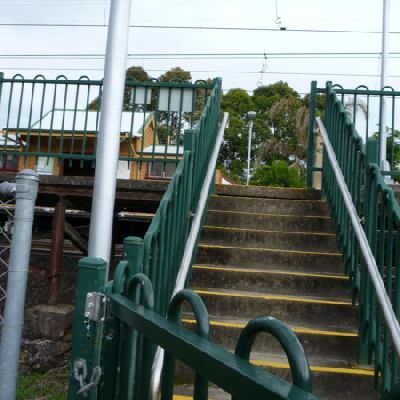 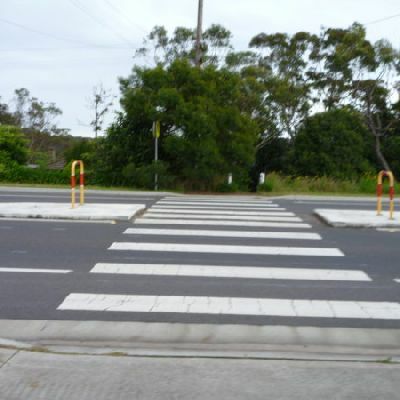 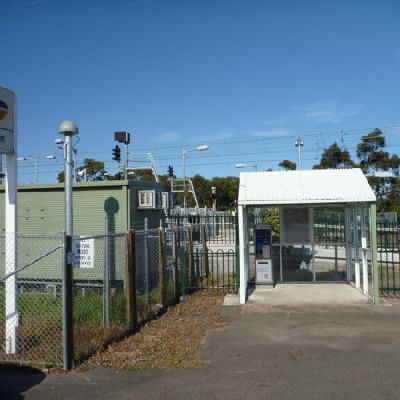 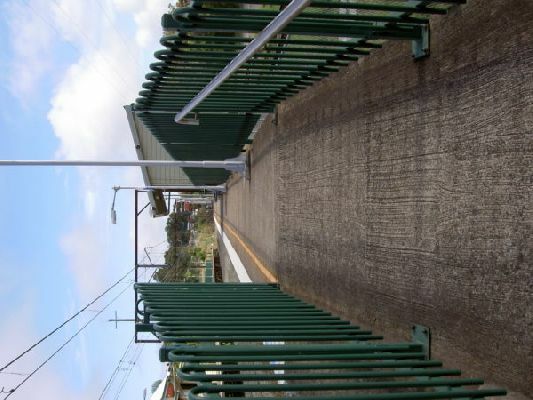 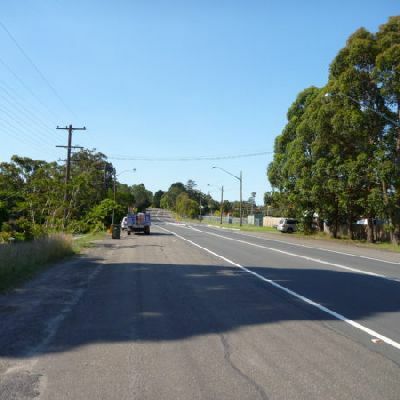 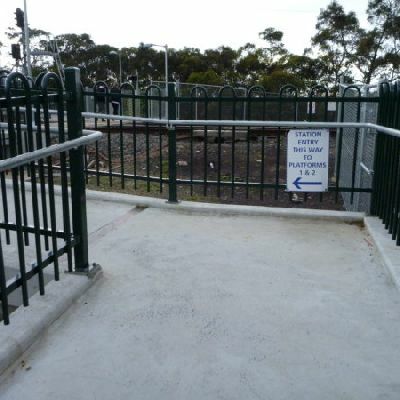 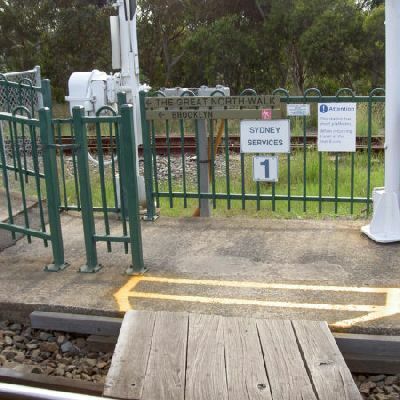 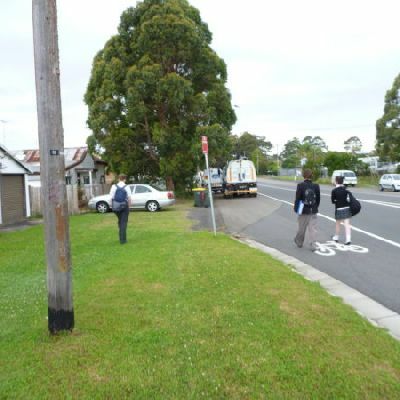 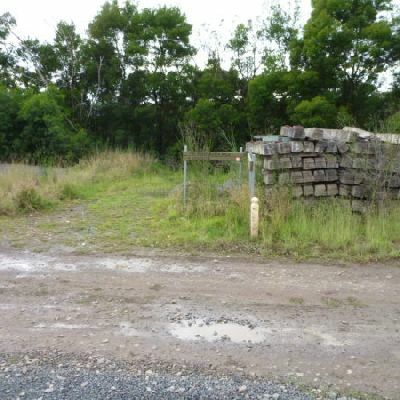 This image is near the Cowan Station. 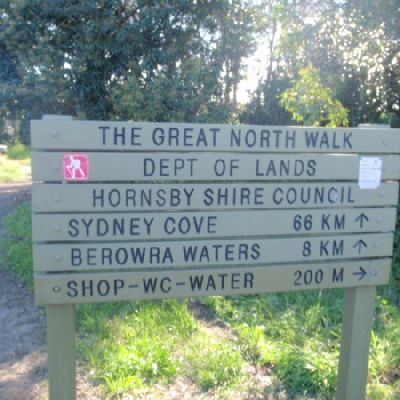 This track takes you to one of the most iconic views along the the Great North Walk. 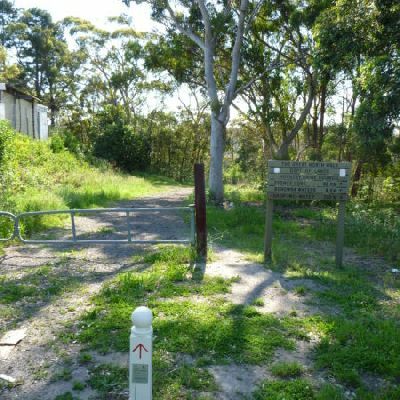 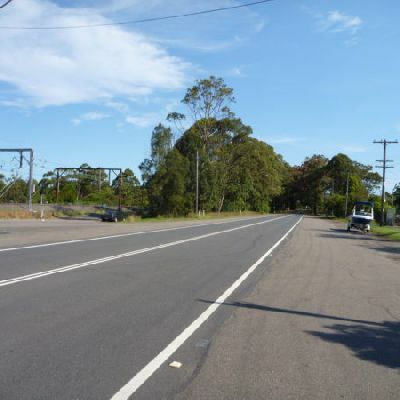 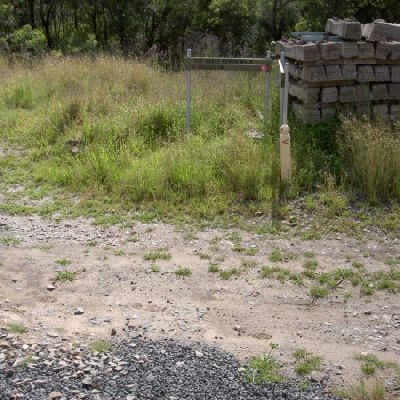 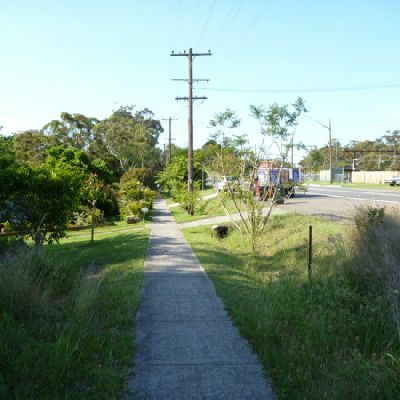 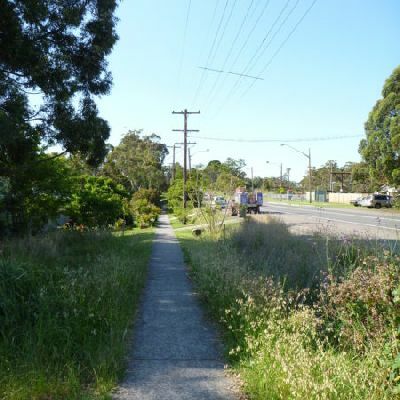 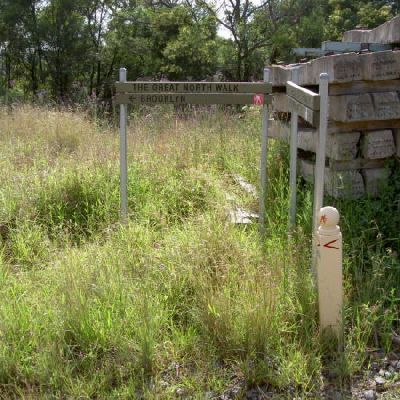 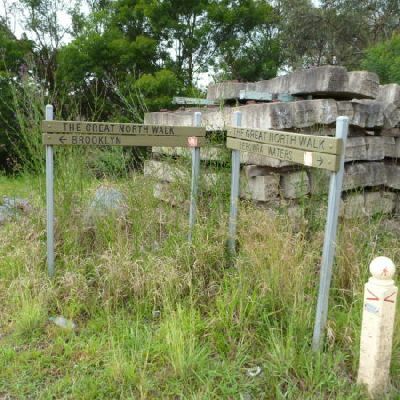 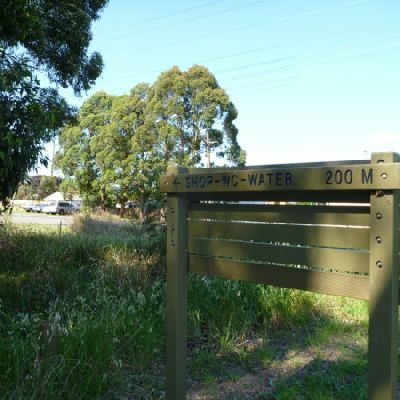 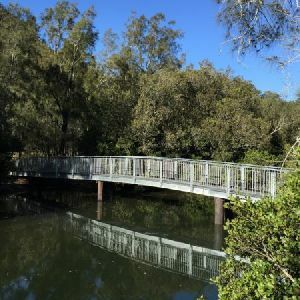 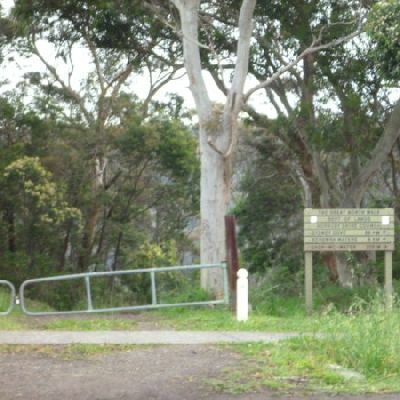 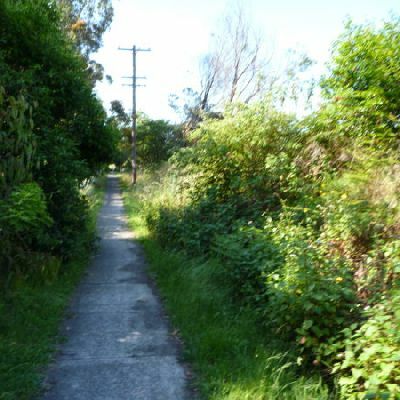 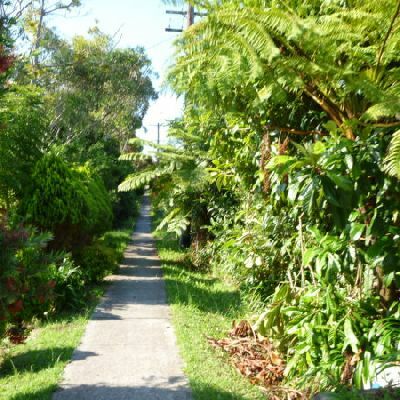 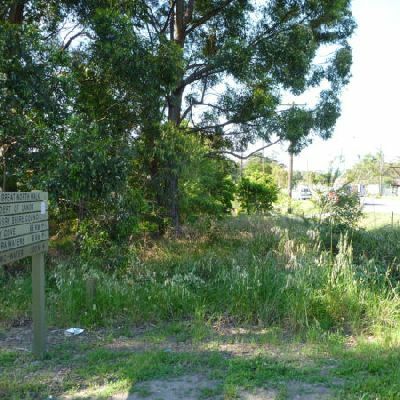 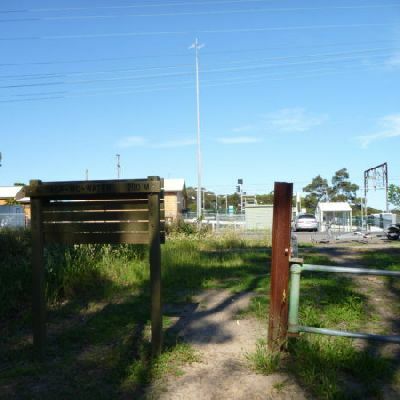 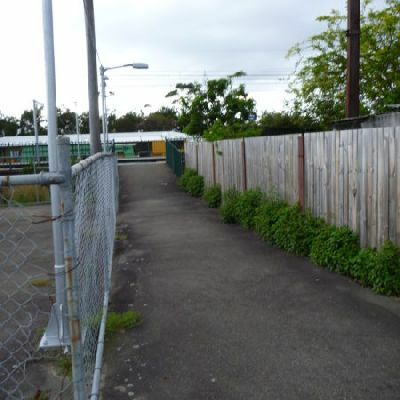 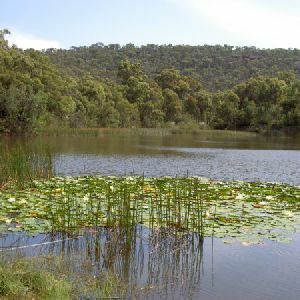 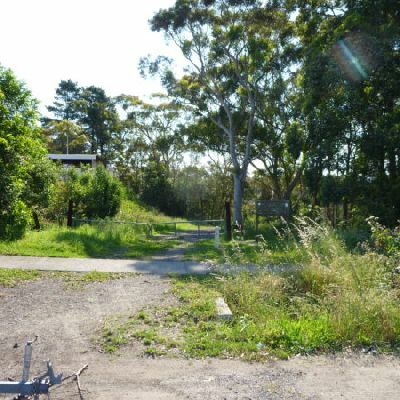 From Cowan Station, the walk passes through a variety of environments, with dryer vegetation near the freeway and moister rainforest-like plants near the water. 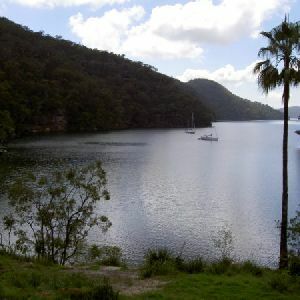 Jerusalem Bay is a pretty area, shared by walkers and boaters, and a great place to relax before the walk back up to the station. 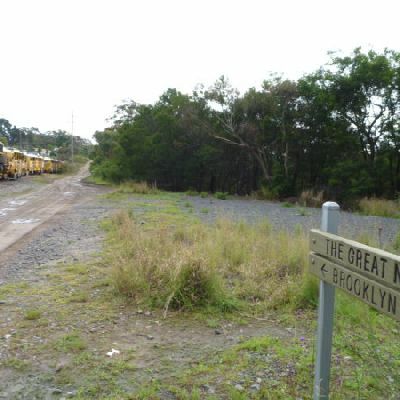 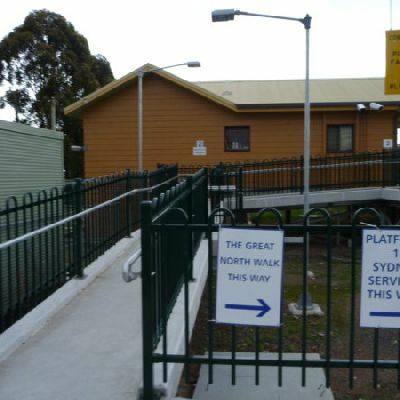 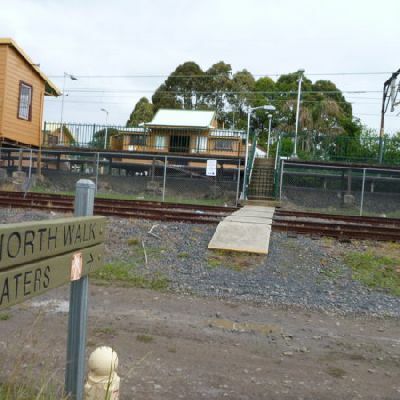 This section of the Great North Walk starts from Cowan train station and wanders past the majestic Jerusalem Bay then through to Brooklyn. 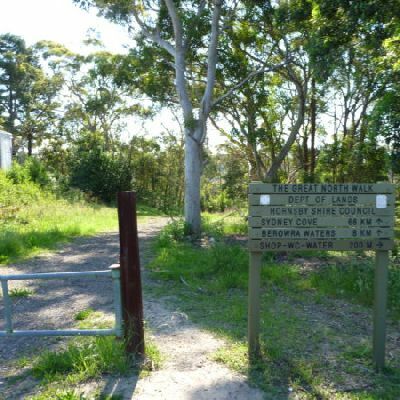 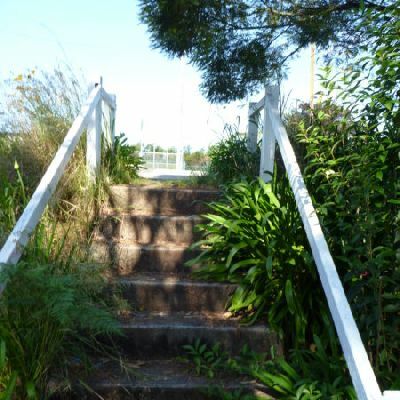 After a ferry ride to Patonga, this walk climbs to the top of the ridge, reaching even more great views. 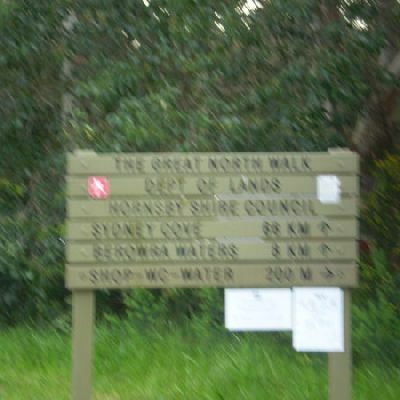 Day 2, the track heads over the scenic Mt Wondabyne and around to Wondabyne Station. 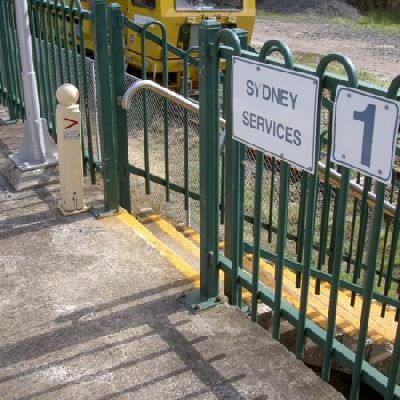 Please check timetables for ferry and trains as they can be infrequent.